If you’re reading this, you probably have goals set up in your Google Analytics account, right? And if you don’t, why not? Shame on you! – Ok, I’m not serious. 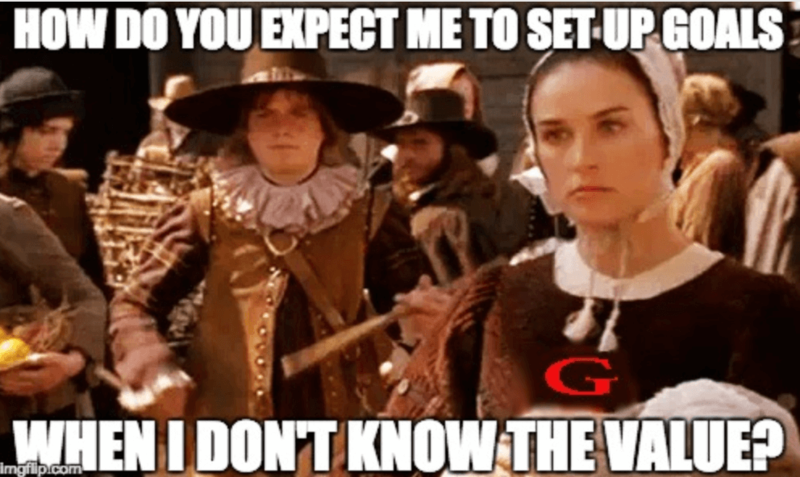 We won’t make you wear a scarlet “G” for not setting up Goals. The truth is, setting up Goals can be completely frustrating. 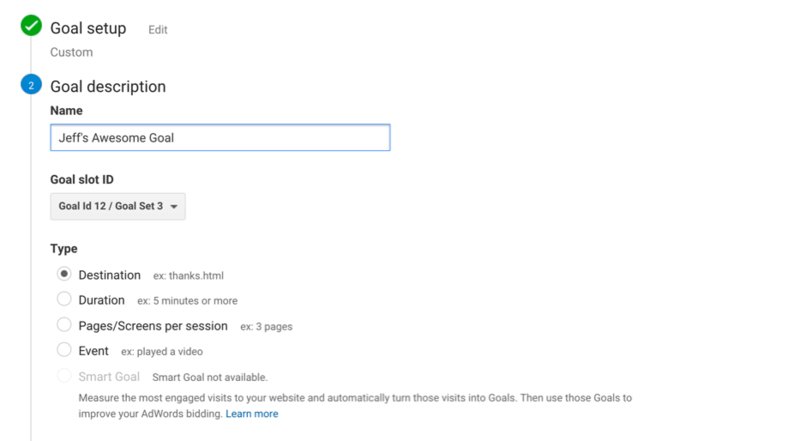 But, goals are a vital part of Google Analytics. Without goal tracking in place, there is no value in your conversion reports. These reports either have no data, or $0 value, which is pretty much useless for analysis. The biggest pain in the goal set up process is choosing a goal value. It’s easy to enter a value, but how can you be sure it’s the right value? Most of the time, we don’t have immediate access to all the numbers we need to calculate the exact value of email opt-ins, or form submissions. So what do you do when you don’t know your numbers? Assign no value? Pick an arbitrary number? In this post and video, I am going to help you figure out how to assign values to your goals in Google Analytics. We’ll also discuss how to choose a goal value even if you don’t have access to all the data you need. What’s the problem with goals? Google Analytics goals are so 2006! 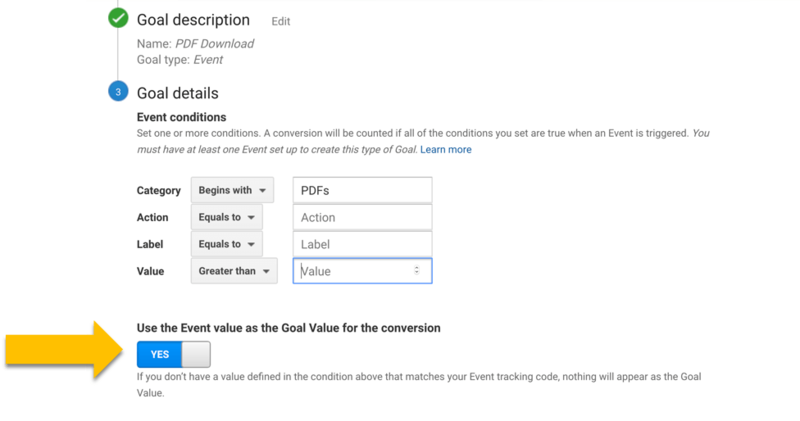 It’s easy to get psyched out or frustrated setting up goals in Google Analytics. The goal options are rigid, and in my opinion, outdated. They operate based on web design and online marketing paradigms from 2006. Now don’t get me wrong; we still want to use goals for marketing. But if you’re thinking “these options don’t make sense,” you’re not alone. The destination goal is triggered by someone hitting a URL on your website. This goal is commonly used to assign conversion values to email opt-ins or form submissions. The trigger URL for this goal is usually a “thank you” page. (I may be one the few marketers left that still uses thank you pages, and that’s because I’m an analytics purist). Very few websites generate any real value from sessions or pageviews. So, I recommend most people avoid these using goals without a specific purpose. The event goal is triggered by an action on a web page. The most common example of an event goal is a video view. The other problem with goals is that they require information we don’t always have access to. As an analyst or marketer, you may not know what your company’s close rate is from online form submissions. Or, you might not have access to the data that helps you calculate the lifetime value of an email subscriber. Internal company politics and lack of communication often play a role in limiting our access to the data we need. Also, for many businesses, these numbers are rough estimates at best. 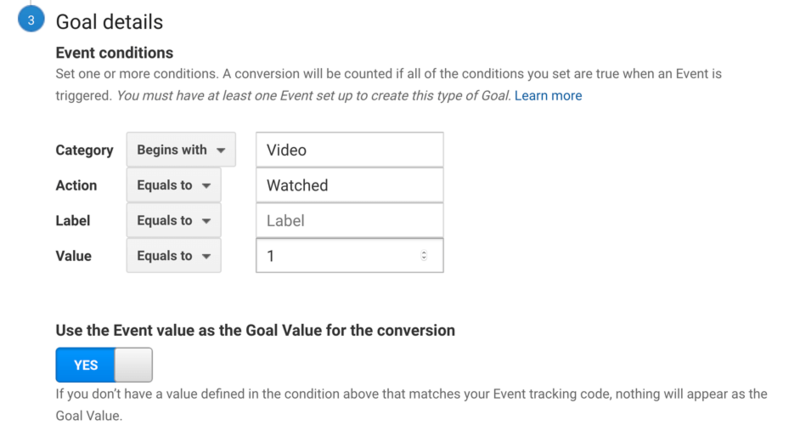 Google Analytics still needs this information for us to enable goal tracking. I created a previous tutorial on setting up goals. 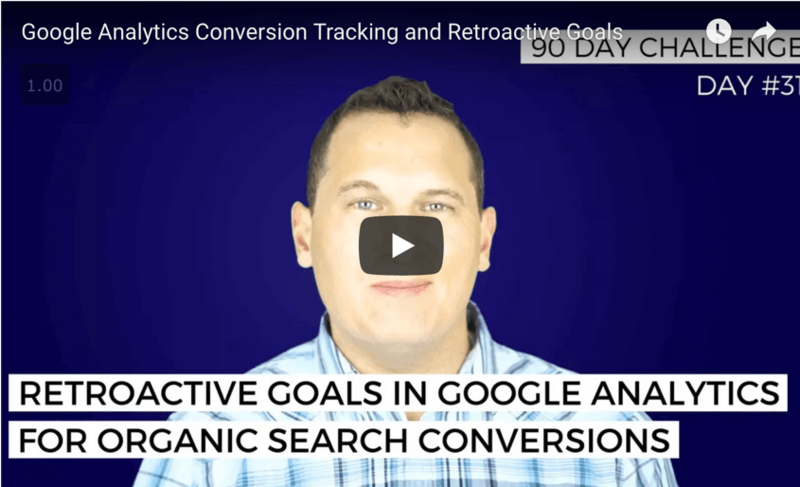 So, if you need help with the technical aspects of enabling goals, you can reference this video and post – Google Analytics Conversion Tracking and Retroactive Goals. In the goal tutorial video, I skipped over the pain point of goal values, because I thought that goal values deserved their video explanation. Google Analytics goals are technically simple to set up, but anticipating the practical implications of your goals can be difficult. Thanks to a question from Analytics Course student Adnan, I have decided to share my process for choosing goal values. In terms of assigning a value to a goal, if you have an e-commerce site, couldn’t your goal be the purchase of that product. For instance, could one of the goals for Jeffaytics Analytics Course be the purchase of a course valued at $500? Before we delve into the ways we can assign goals values, let’s review Google’s guidance. Google’s telling you to take your internal company data and do some math. And there’s nothing wrong with this direction. I would say their advice is 100% accurate. But if you don’t know your internal numbers, this won’t help. Sometimes you have to rely on other resources to determine your goal values. Establishing your goal values is easy when those goal values are uniform. But what value should you choose as your starting point? Goal values do not dynamically change based on the data you collect. Let’s say you assign a $5 value to a goal. Then, every website visitor that reaches your goal is recorded as a $5 conversion in your analytics reports. Event goals can be dynamic, based on the value of your events. 2) Goal values are permanent. Goal values don’t update or change based on adjustments you make to your website. The value you assign is permanent in your analytics reports. It can’t be undone once the data is collected, (which is one of the reasons we’re spending so much time on this subject.) You need to pick your goal values wisely. Choosing completely inaccurate values can mangle your analytics reports. 3) Your goal value is assigned to every session that reaches the goal destination. Make sure you choose actions that are of real value for your goals. 4) Google does not recommend goal values for e-commerce sites. When you set up a goal for e-commerce, turn the goal value off. You should still set up the funnel steps for your e-commerce related goals. Goal funnels could and should be a full tutorial on its own. So, we won’t get into funnel steps here. If you’re an Analytics Course member, you can reference our detailed lesson on goal funnels. 5) Goal values MUST be realistic. There’s no easy way to say this politely. 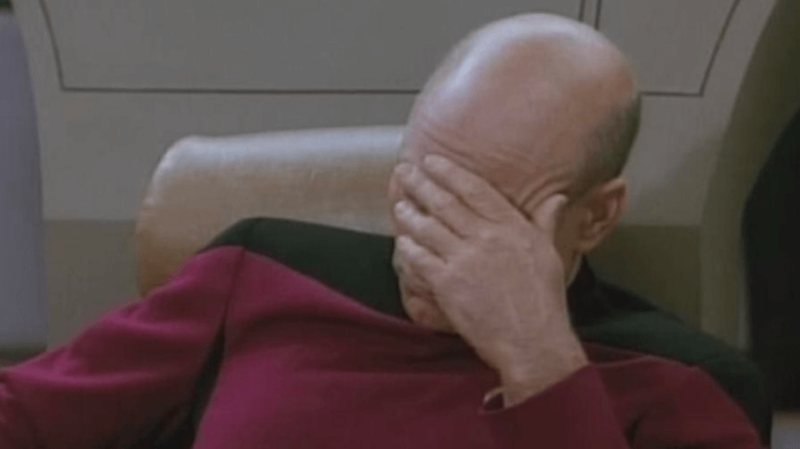 If you choose no value or an outrageous value… You are going to DEVALUE your analytics data. You want your analytics data to be trustworthy. Choose accurate values, so that you can trust your data. Now that we understand more about how goal values work let’s answer Adnan’s question. Specifically, what value do I use for goals for course sales? Well, my goal value for my course sales is turned off, because I’m using e-commerce reports. The value of the sale is calculated using e-commerce tracking. Goal values for e-commerce sites can be left blank. But they need to be set for everything else. Let’s work through some common goal value scenarios. There are many ways to calculate the expected value of your sales leads. One of the interweb’s favorite ways to calculate your lead value is our PPC Course budget calculator. 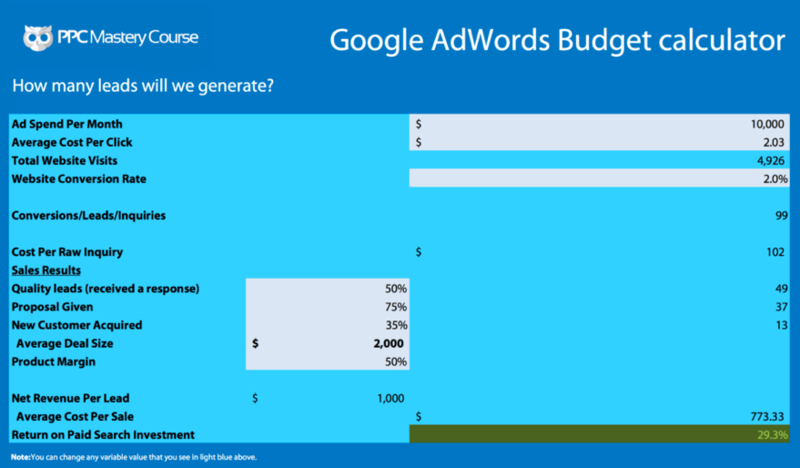 You can read our full tutorial on this calculator here – How to Calculate Your Google AdWords Budget. You don’t need to have PPC advertising data to use this calculator. The sales data fields in this calculator work independently of the other inputs. If you have limited access to your sales data, the calculator is a very useful tool. It will help figure out your net lead value based on percentage estimates of your sales activities. And as long as those estimates are fairly accurate, you can calculate your lead value. The scientific way to calculate the goal value of your email opt-ins is pretty similar to the Google’s recommendation. You can use this formula to calculate the value of your subscribers over the lifetime of your business. Or, if that becomes cumbersome, you could use data from your last sales based email campaign. And if you can’t get access to that data, you can choose an arbitrary number. $5 to $10 a subscriber, depending on your list size and product offerings, is a fairly safe estimate. Remember this value isn’t a real revenue number. It’s the expected value of email sign-ups. So this value can change over the lifetime of your email list. What should be the goal value for tracking content engagement? In general, I would assign a very low value to engagement goals. Why? Because engagement doesn’t usually equal income, video views on your website are not typically a predictor of future revenue. I would recommend a value of $1 or less for your engagement goals. Assigning high values to your engagement goal is… As the kids say, Kray Kray! But you know what’ really krazy? Assigning no value to your goals. With the exception of engagement goals and e-commerce goals, empty goal values make many of your reports worthless. You can’t use attribution modeling, multi-channel reports, or page value data without assigning goal values. So, set up goals for the websites you work on. And do your best to assign accurate values. Google analytics goals can be confusing. If you have questions, leave a comment below. And if you have a strategy for assigning goal values, share it in the comments. We can all improve our analytics by getting better at choosing goal values. This post and video was episode 60 in our 90 Day Challenge digital marketing series.